Plastic waste and plastic pollution is a major environmental issue. 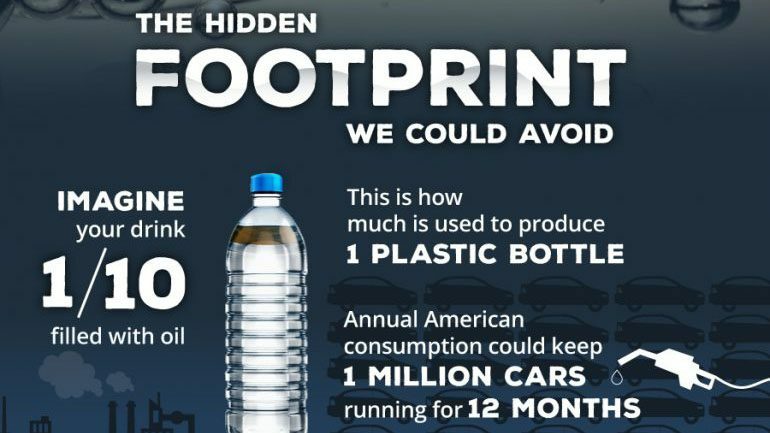 Only in the U.S. 79 million plastic bottles are used every single day. 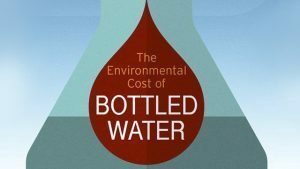 Why would we increase this number by drinking bottled water when it is 2000 more expensive than the just-as-healthy tap water? There are several everyday tricks how to reduce waste, it just takes some paying attention!